STILLWATER, Okla. (AP) – Oklahoma State has hired Princeton’s Sean Gleeson as offensive coordinator. 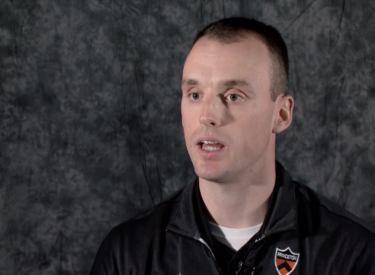 Gleeson was offensive coordinator for a Princeton squad that went undefeated in 2018. The Tigers led the FCS in scoring offense with 47.0 points per game and ranked in the top 10 nationally in total offense, rushing offense, third-down conversion percentage and pass efficiency.